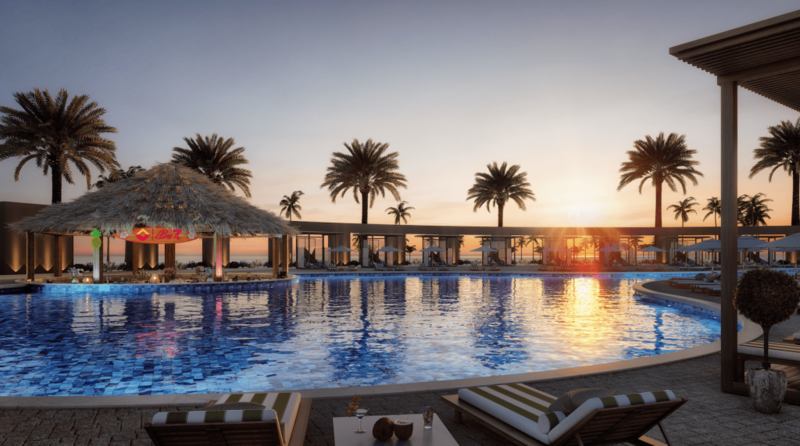 El Abd Resort Sidi Heneish introduces Bay 7, the newest phase within the resort’s premises. 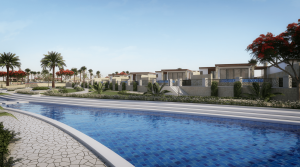 Bay 7 has a spectacular location in Egypt’s North Coast or Sa7el. It’s only 45 km before Marsa Matrouh, 220 km from Alexandria and 380 km away from Cairo. Bay 7’s total area is 70 acres, over which 90 villas are constructed. These villas are designed to satisfy the various tastes and preferences of the residents, as there are 7 different types of luxurious villas. They vary in size from a 3 bedroom villa (525 m2) up to a 7 bedroom villa (2035m2), and are built on different elevations to allow dazzling sea view from any location. Most of the villas have a direct pool view and are surrounded with water features. Bay 7 – Sidi Heneish has one of the most breathtaking beaches that is well known for its tranquility, glowing water and white sand. 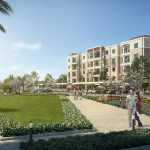 The residents of bay 7 will have access to the resort’s numerous facilities including a clubhouse with a beach pool and restaurant, a kids area, an outdoor theater, a main restaurant, a walking promenade, bicycle lanes, a super market, beach bars and hotels.